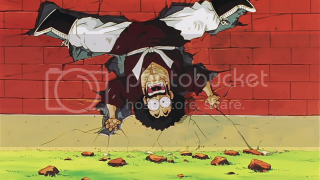 Episode 106, "Videl, Worn Ragged! 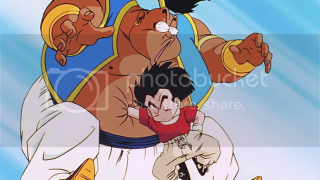 Gohan's Anger at its Limits!!" Episode 105, "What’s the Matter, Piccolo?! 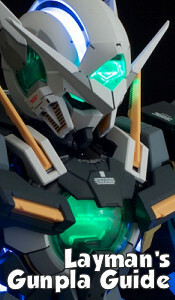 An Unexpected Conclusion to the First Round"
Episode 104, "A Troubling Premonition… The Appearance of a Mysterious Warrior!!" Episode 103, "Everyone is Shocked! Goten and Trunks’ Super Battle!!" 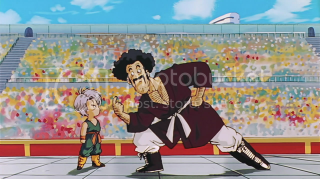 Synopsis: Gohan and Videl are stuck behind waiting for new punching test machines while Goku and the others move ahead to watch the Junior Division of the Budoukai. 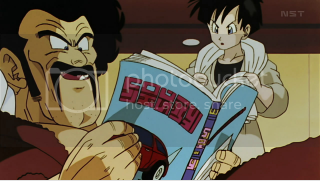 Goten and Trunks easily work their way through the competition, much to the exasperation of a mother whose two sons are unlikely enough to face them in the competition. 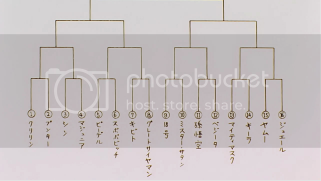 Naturally, the two young half-Saiyans make it to the final match, but have trouble keeping to the agreement made about not becoming Super Saiyans. Ultimately, Trunks manages to get a victory by ring-out. 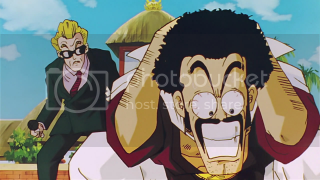 Mr. Satan frets about facing the Junior Champion Trunks in the exhibition match awarded to him. Episode 102, "The Dragon Team, All Assembled! 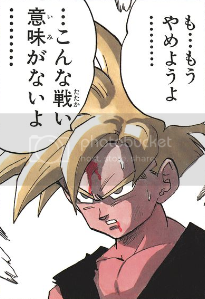 Son Goku has Returned!!" 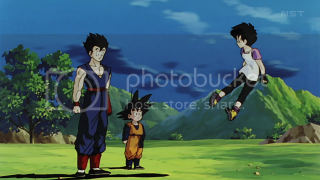 Synopsis: Videl's ability to fly improves drastically after some practicing. 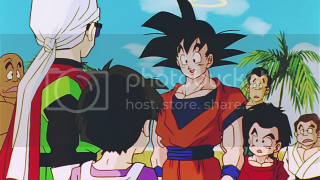 Days pass and Goku's friends and family gather to meet him at the Tenkaichi Budoukai. 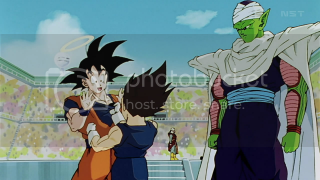 When Goku appears before them, he's surprised to finally meet his youngest son, Goten, who looks identical to him. Trunks and Goten are both disappointed that they can only enter a children's division of the tournament. Goku and friends try to hold back when registering on the punch test machines, but have trouble. 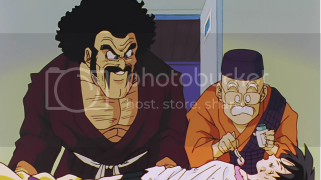 Vegeta doesn't bother, however, entirely destroying one. 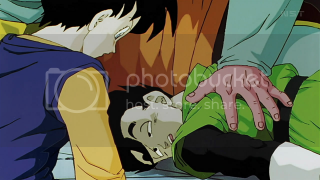 Read more about The Debate That Got Me Ejected From Kanzenshuu Forums: Is Gohan Out Of Character In The Cell Games?